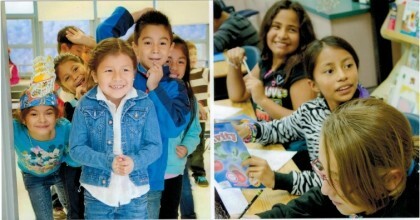 ChesMRC and Talbot County Public Schools partnered to implement and continue a 21st Century Community Learning Center Afterschool Program for students Grades 1-5 who reside in Talbot County. Our program runs Monday-Thursday from 3:30 PM to 5:30 PM concurrent with the academic school year and is located in the Easton Elementary Moton Building. 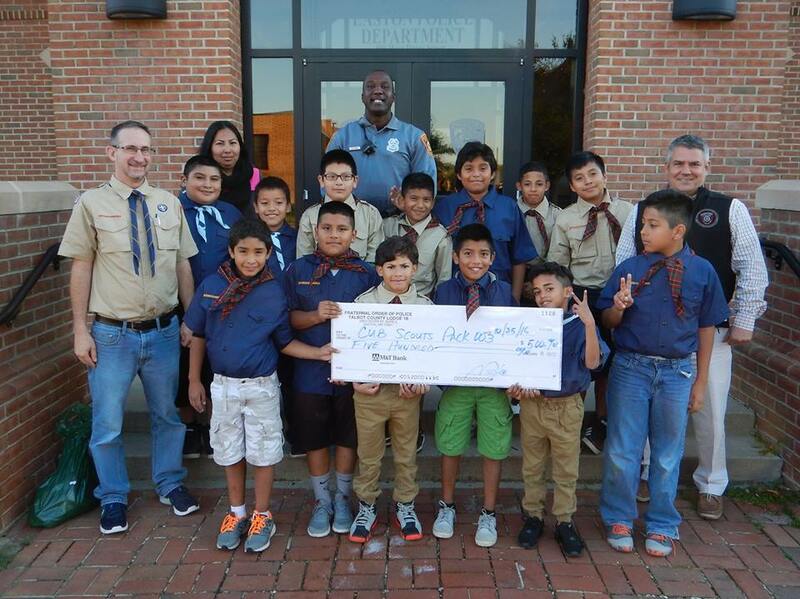 ChesMRC and the Girl Scouts of America sponsor Troop 1536 in Easton, Maryland. 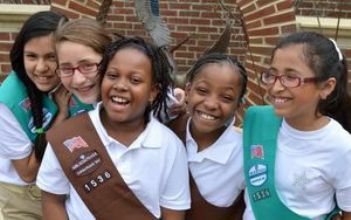 Troop 1536 meets regularly on Monday & Tuesday evenings from 4 PM to 5:30 PM at Easton Elementary School (Moton Building) in Easton, MD.